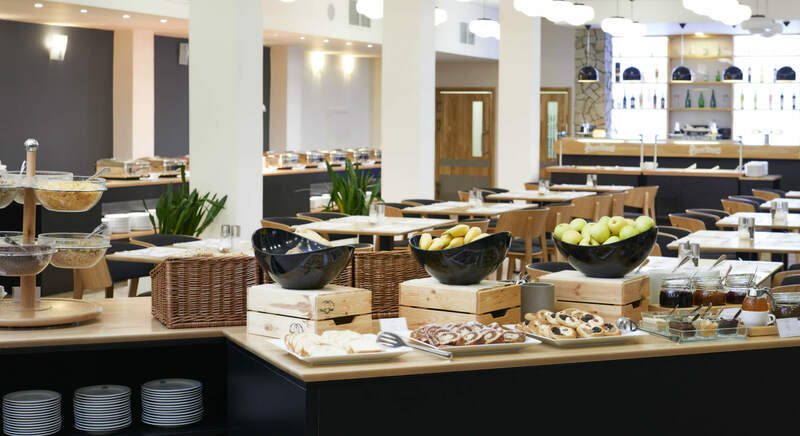 The hotel’s lobby bar offers you a pleasant seating area, where you can enjoy a refreshing drink, hot coffee and dessert. In the summer season, you can sit on the summer terrace and take in a wonderful view of the surrounding area. The lobby bar has a 65-seat capacity. 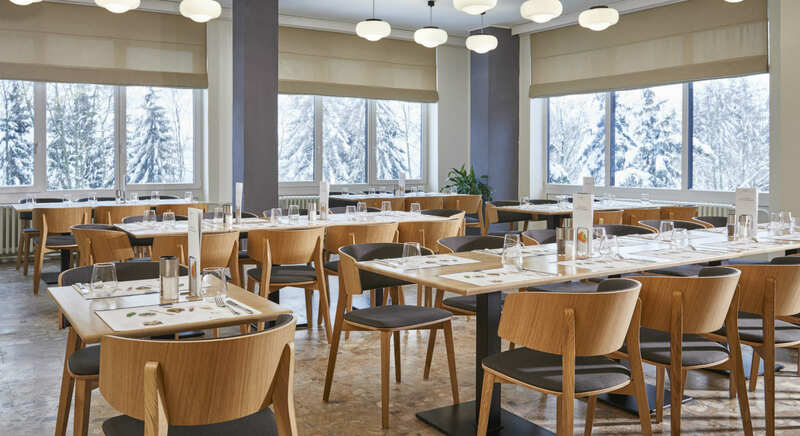 The team of chefs at our Sumava hotel restaurant will prepare delicious dishes to make your stay more pleasant. 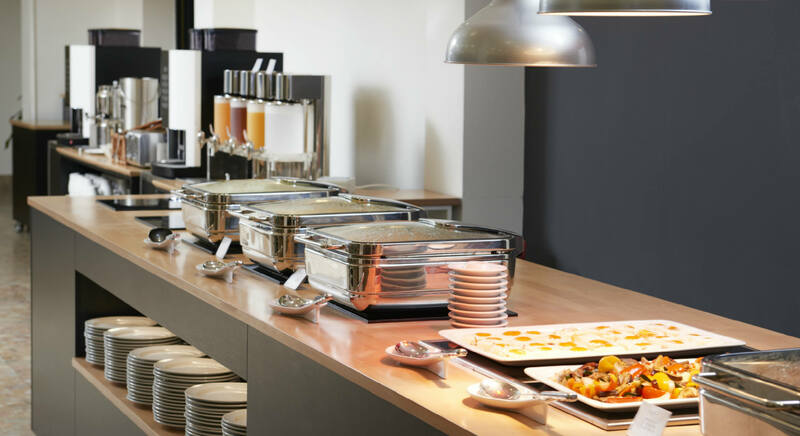 Breakfast and dinner are served on luxurious buffet tables, or à la carte, and are always prepared with fresh ingredients. Half board is also served in the form of a buffet. You can rent the restaurant for your private celebration or corporate event.